Safely removes food debris. 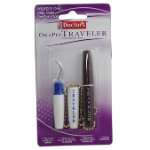 Stimulates gums to promote periodontal health. Fights gingivitis. 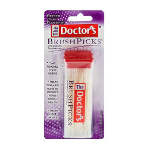 Daily use of The Doctor's BrushPicks will produce a noticeable improvement in your oral health is just two weeks.